My son has Neurofibromatosis type 1: he can’t just ‘get over it’. He has it for life. The implications of it are unknown. 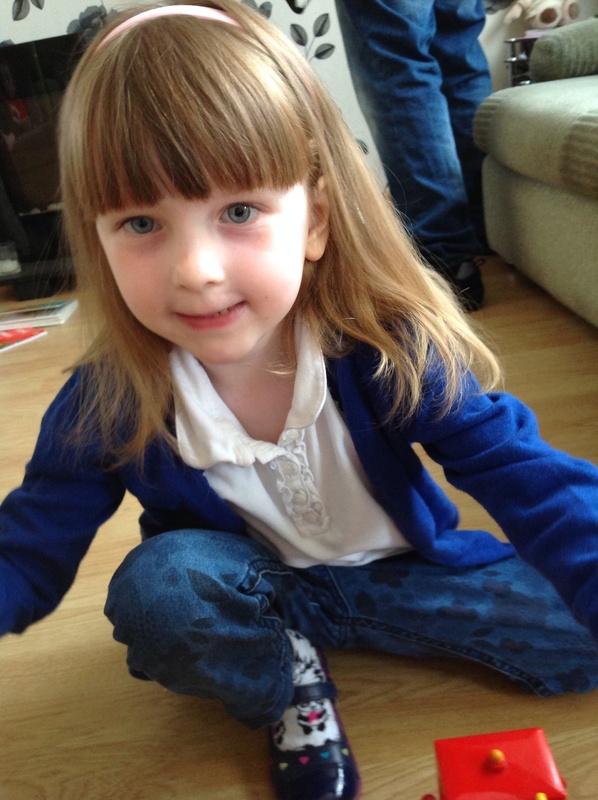 My daughter has autism: she can’t just ‘get over it’. She has it for life. How it will affect her in the future is as yet unknown. My son is non verbal: he can’t just ‘get over it’. He may be non verbal for the rest of his life. He may not be. We just don’t know. 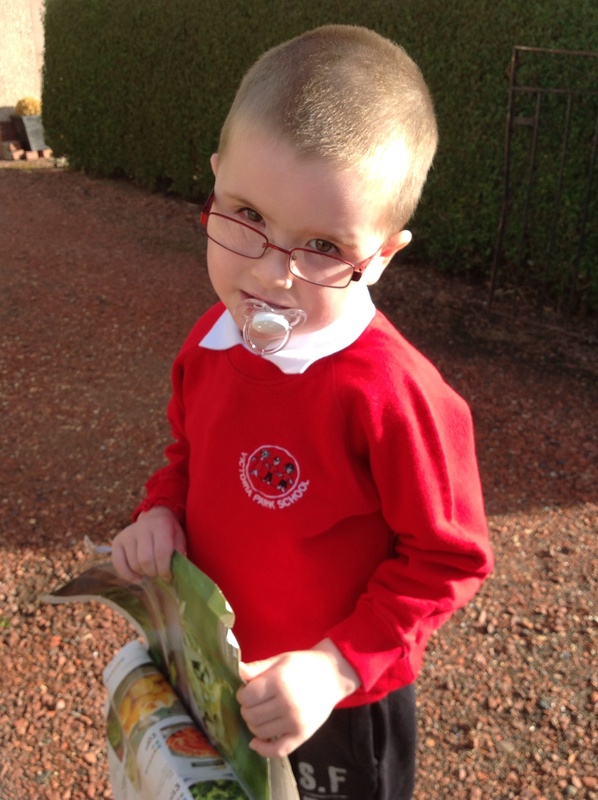 He also has autism, visual impairment and learning difficulties. You don’t just ‘get over’ any of those either. My children are both incontinent. Well, guess what, they won’t just ‘get over’ that overnight either! It is hard to understand. I have hope because I need to have hope. But there is no magical cure. The future is uncertain and I have to live with that. But one thing I do know is that my children are doing everything they can to make the best of their lives. So when they get upset or struggle or become overwhelmed it isn’t because they have given in, or because they are spoiled or want their own way, or because they want an easy life. It is because they have disabilities; disabilities that may be unseen but are very real. You may look at them and think they are fine. But they are not. The world is confusing and loud and overwhelming for them. They rely on support networks that others don’t need as much. They see the world in black and white. They take things literally. They overgeneralise. They look at things from a completely different perspective. They have sensory overwhelmed from places that cause others no issues. They have anxiety to a scale many will never be able to imagine. They struggle with simple everyday tasks that we take for granted. Everything is an effort, a big deal, a massive achievement. My daughter lost her comfort blanket and she was distraught. It was impossible for her to ‘get over it’. She had had the same cloth since she was a new born baby. No other cloth was good enough. Nothing else smelled, felt, looked or could offer her comfort like that cloth. Maybe all children have to grow up at some point. Life has disappointments. Special things get lost. But a child with autism can not ‘get over’ anything just like that. Her whole world turned upside down. Her sense of security and comfort disappeared. Her brain had to process that her cloth was no longer available. The depth of sadness this brought was tangible. It was found again but her faith and security in life remains uneasy. Something of paramount importance to her was lost and now she worries that something like that may one day happen again. That is a huge amount of stress for any 5 year old to carry around all day. She will never just ‘get over’ something like that. Her world changed. And I can never fix that for her. My daughter is coming home from school in tears. She has a long list of things causing her distress. She isn’t just wanting her own way or demanding she is someone special. She can’t cope with noise or crowds or new unfamiliar routines. She is struggling to keep up with her peers and in the midst of sensory overwhelming in school she is finding listening to a teachers voice a real struggle. This is not made up stories. This is sensory processing difficulties. This is autism. I took her in the front door of the school this week to avoid the playground. Another parent spoke to me when I came out. In her opinion I am spoiling my daughter. I am babying her. She just needs it get on with it like all the other children do. She just needs to ‘get over it’. They may learn to cope better as they grow. But they will always have nf1, or autism, vision impairment and learning difficulties. The same way others have health conditions, mental health issues, struggle with bereavement or loneliness. Be patient with people. Have compassion. There are very few things in life people ‘just get over’. Most people are trying hard. I know my children are.